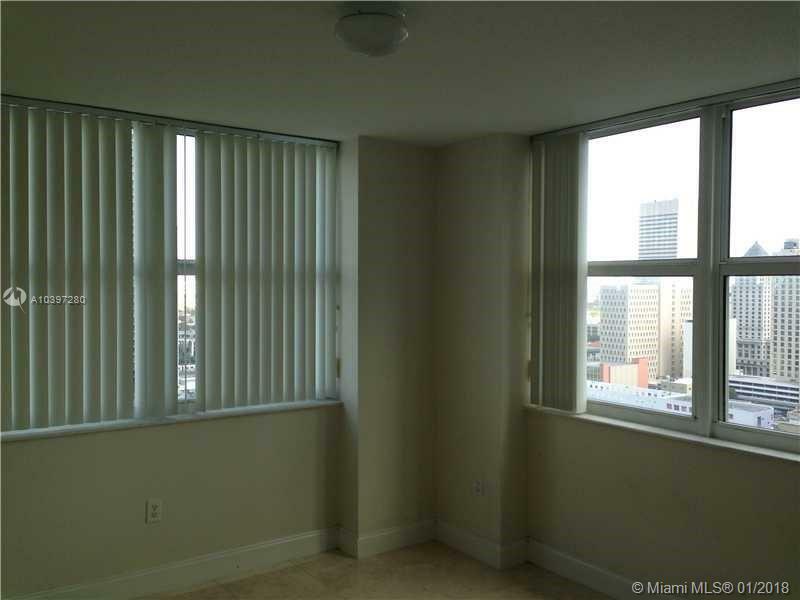 Corner unit with 2 balconies, river view and bank of america building view. 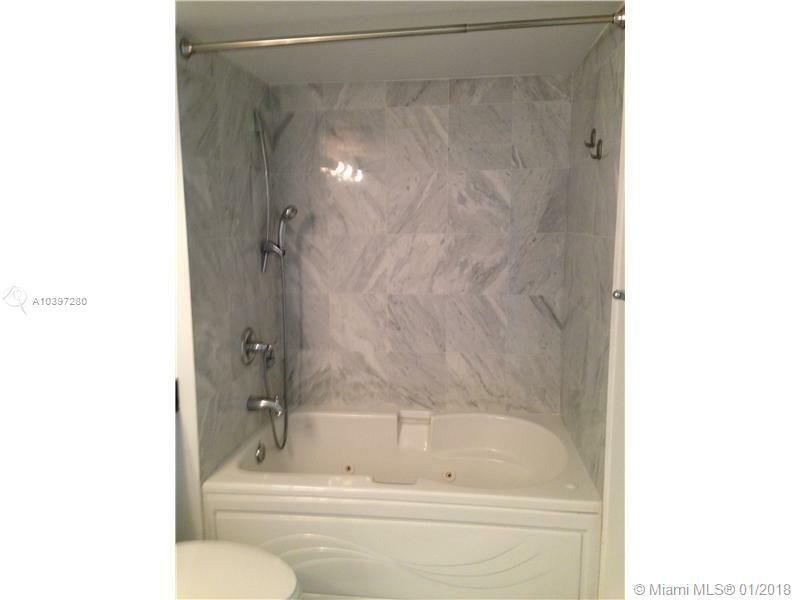 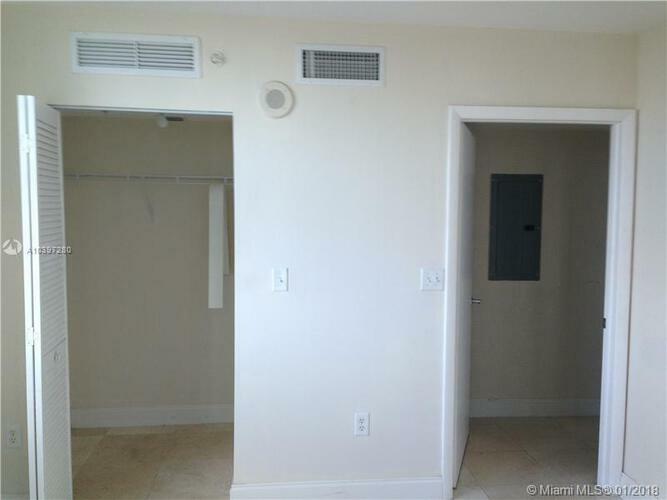 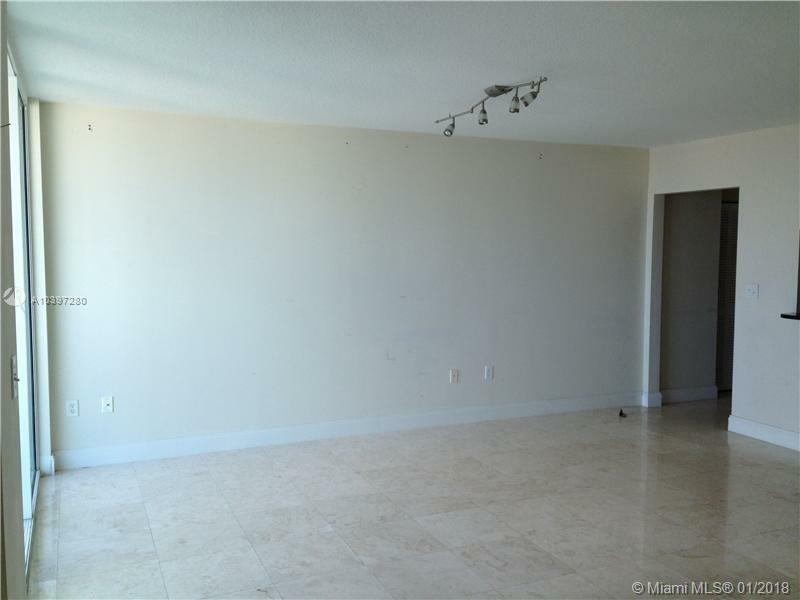 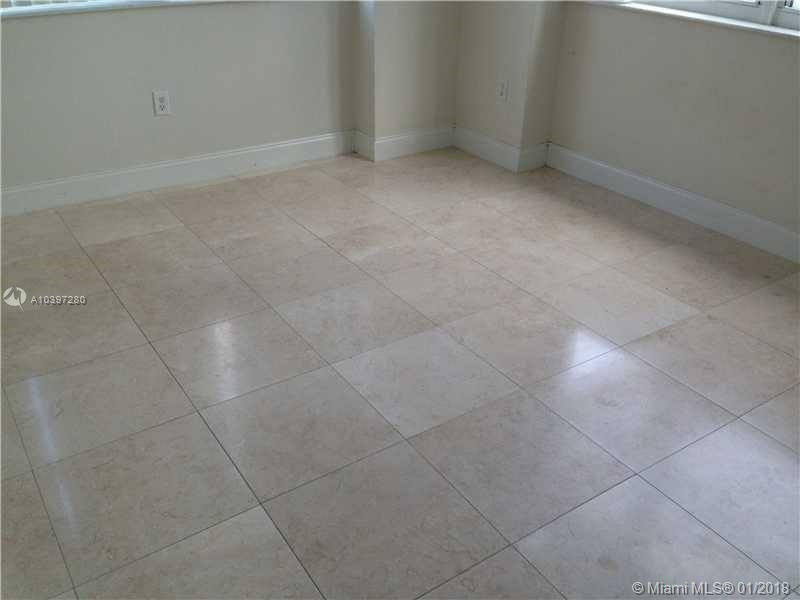 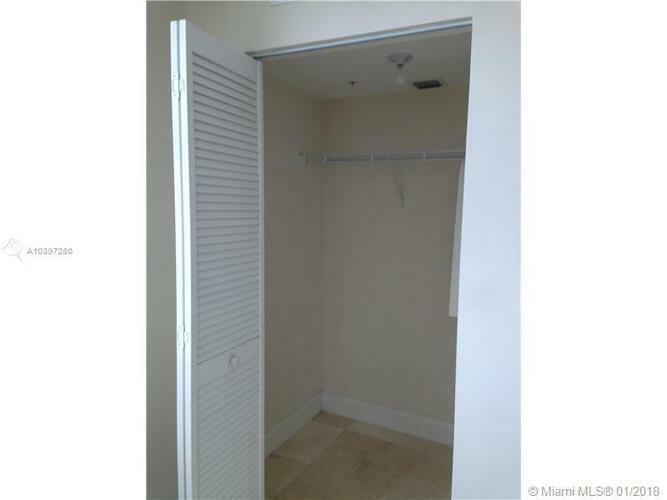 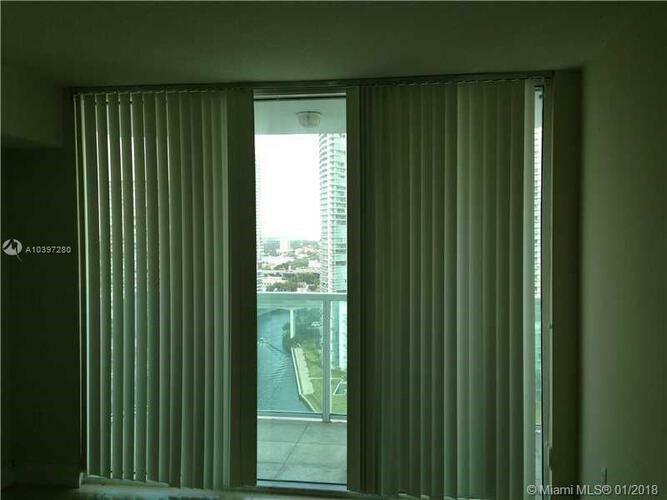 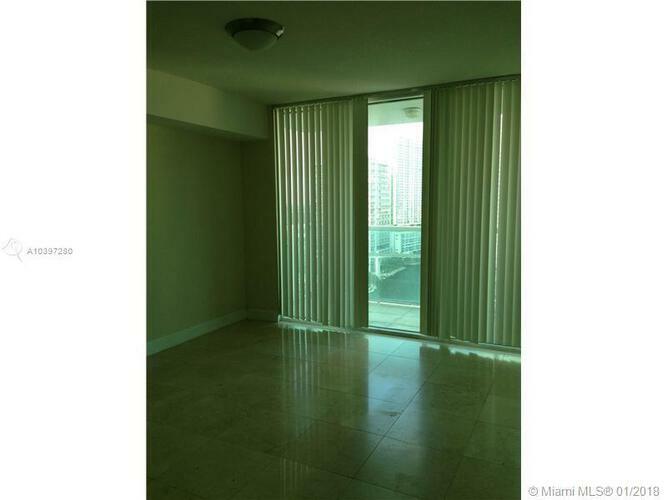 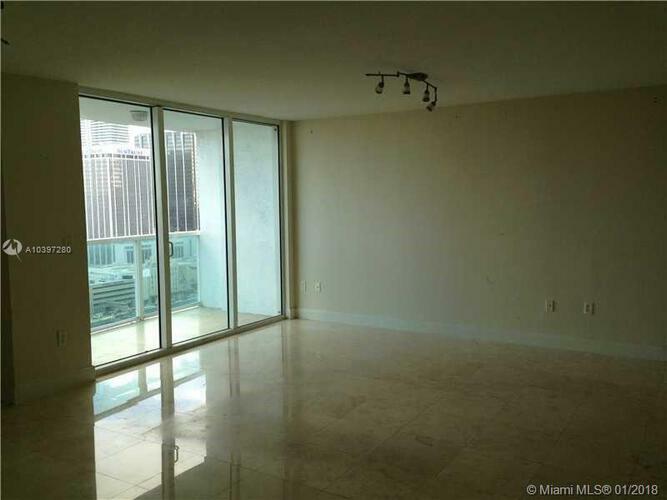 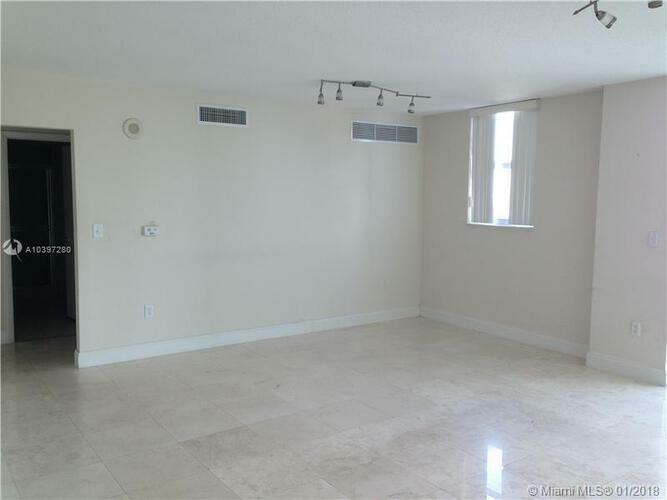 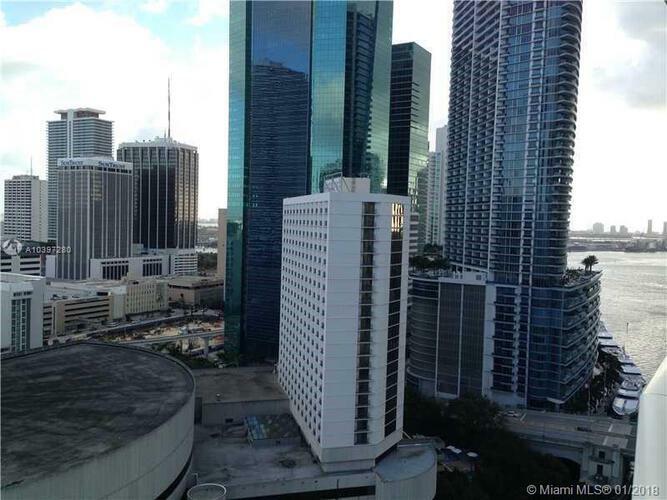 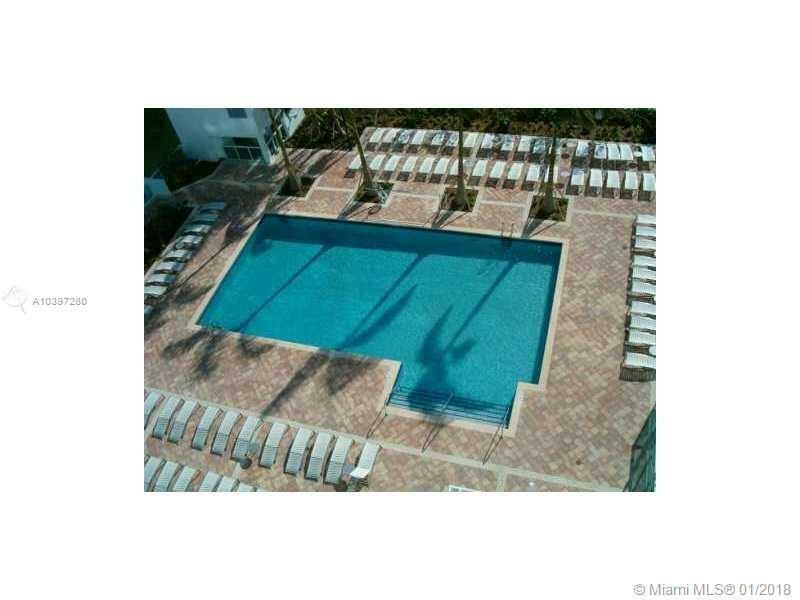 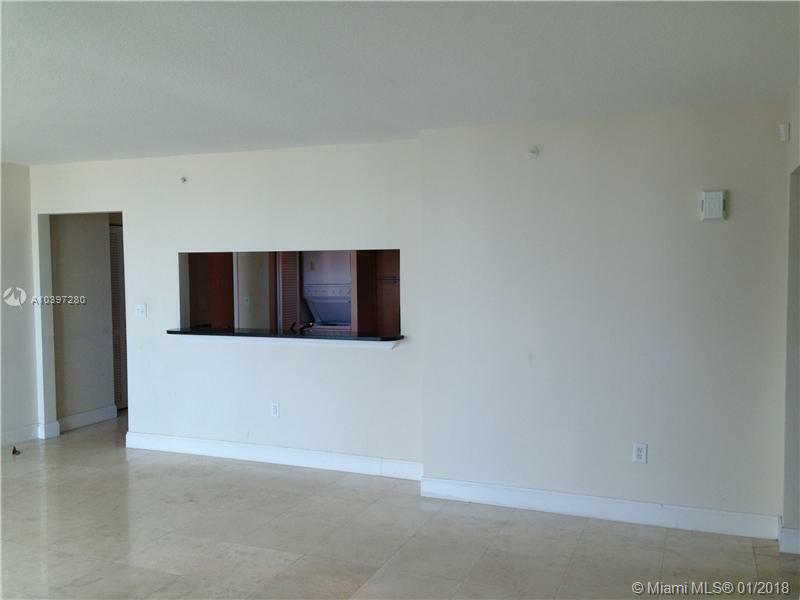 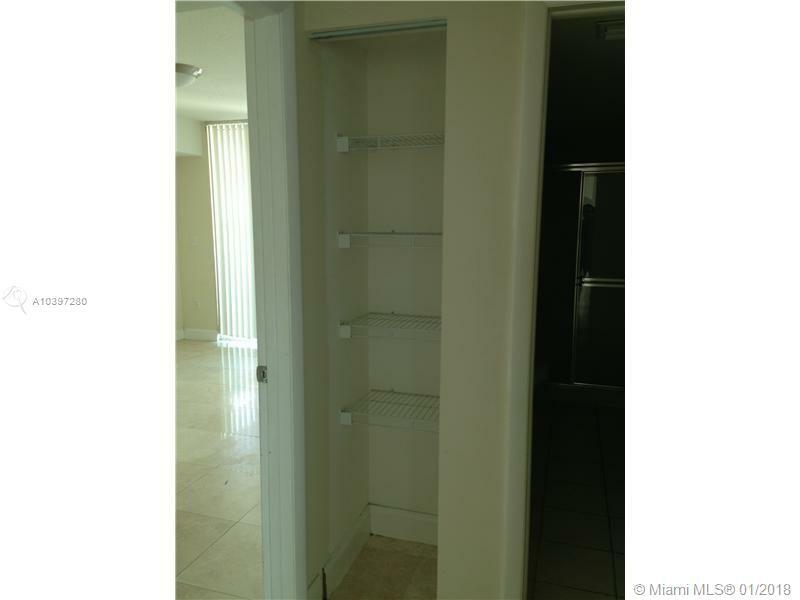 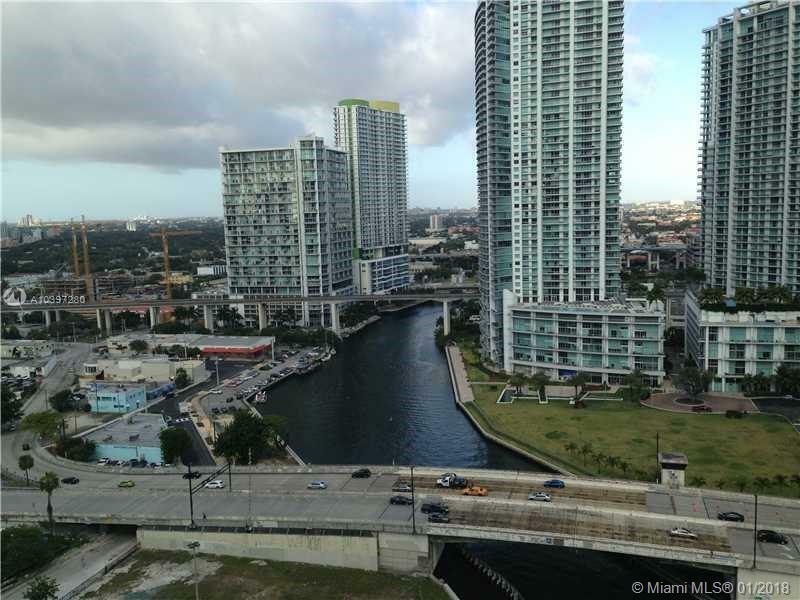 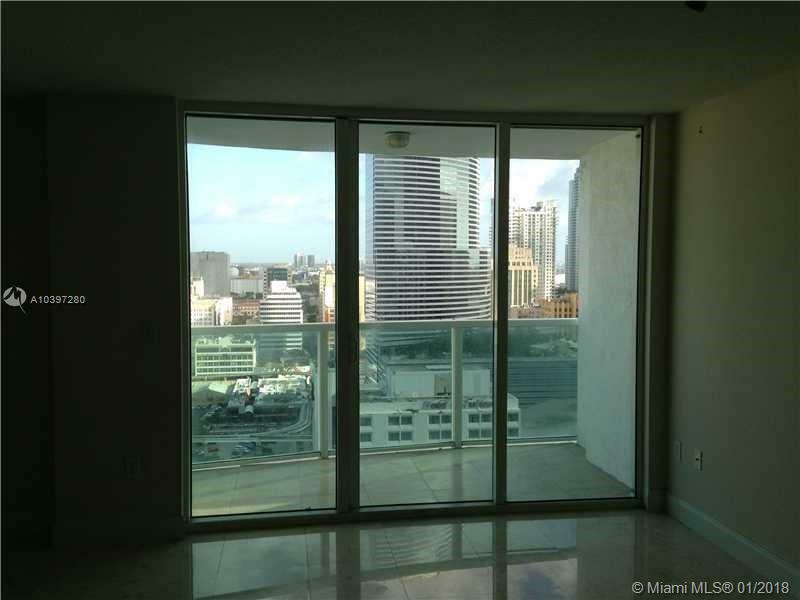 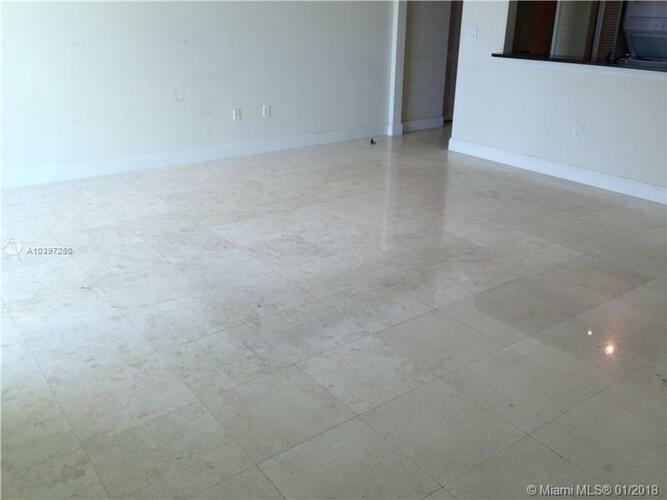 Marble floors, building with great amenities, open kitchen, corner unit and 2 balconies. 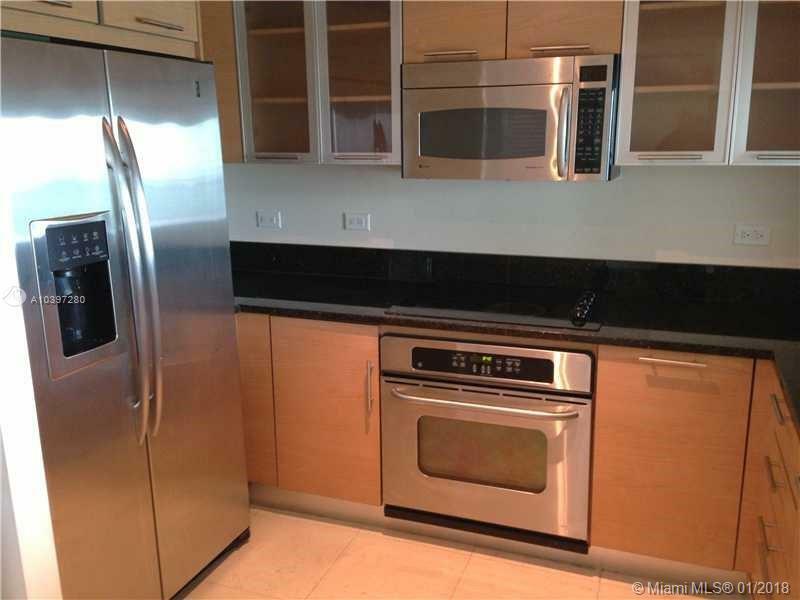 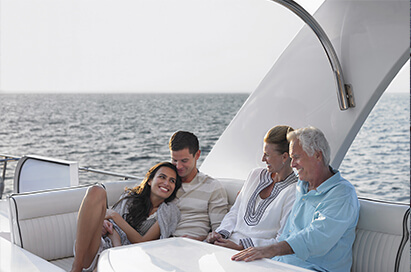 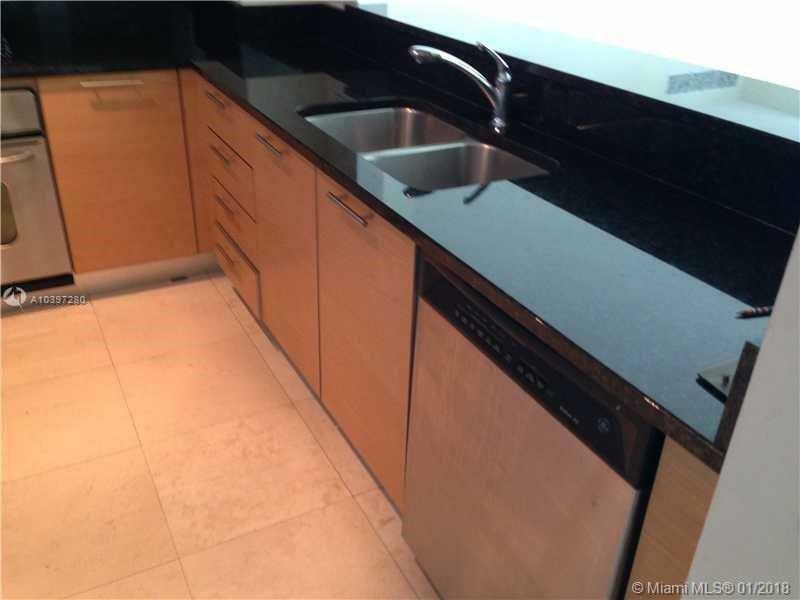 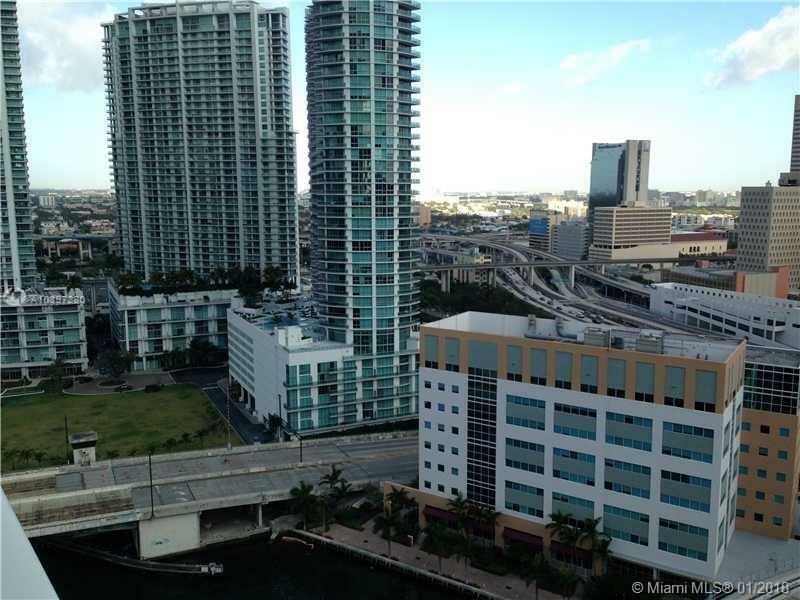 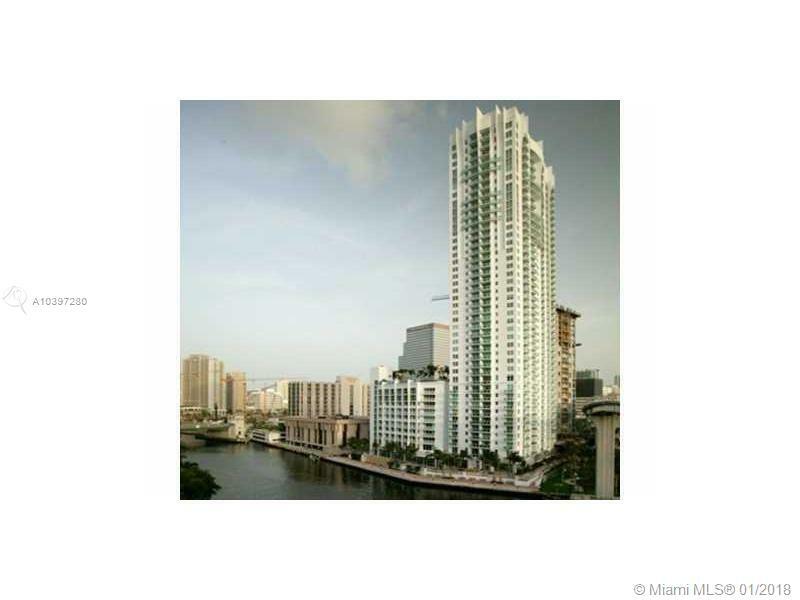 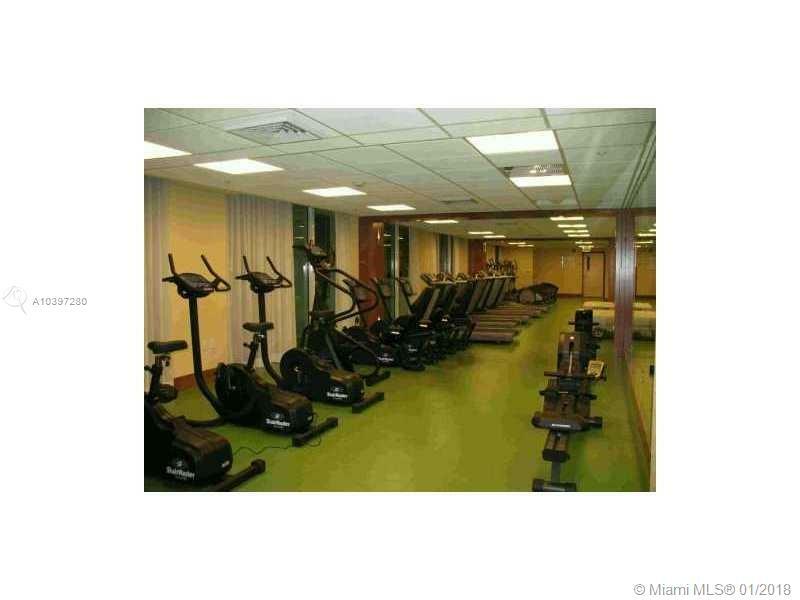 Walking distance to village of mary Brickell shops, restaurants and new Brickell city centre mall. 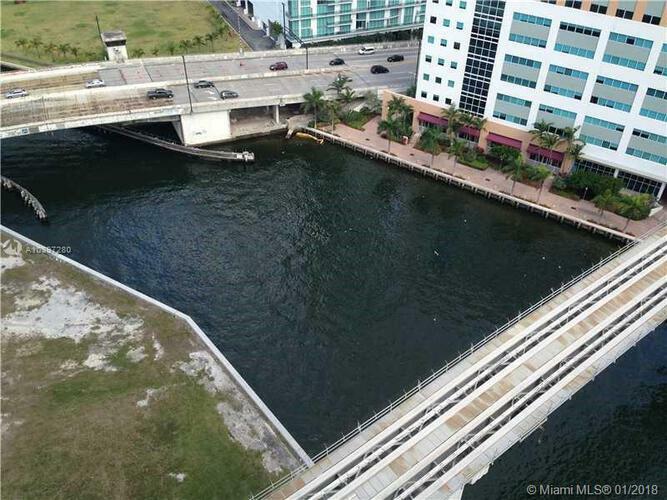 Next to the metro mover station, walking distance to 3 publix stores and whole foods market.